Official Pest Prevention was born January 1, 2000 when the tech bubble was about to burst and people were still concerned about potential Y2K problems. Starting with a few contacts, and only four full-time employees, the small company has grown into an organization that today employs over 25 people, maintains a fleet of 18 trucks, and has serviced over 21,000 northern California households. 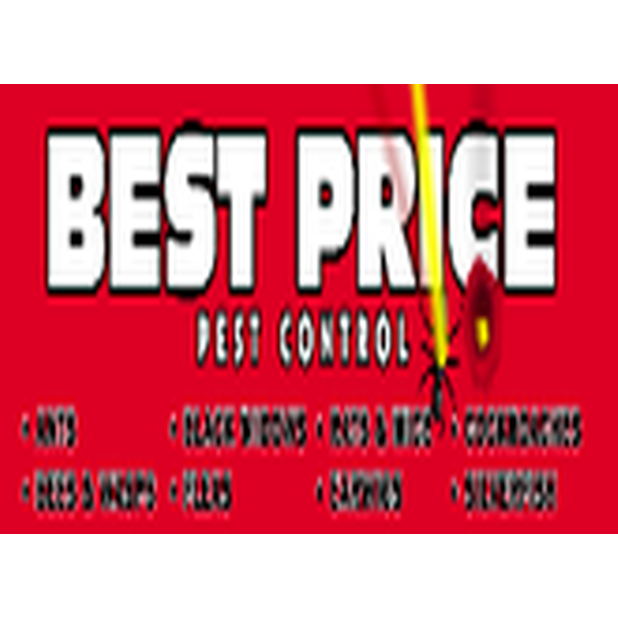 This tremendous growth has come from loyal customers recommending our work to their friends, family, and neighbors Although Official Pest Prevention opened in Elk Grove, demand for quality pest control service poured in from nearby cities also. 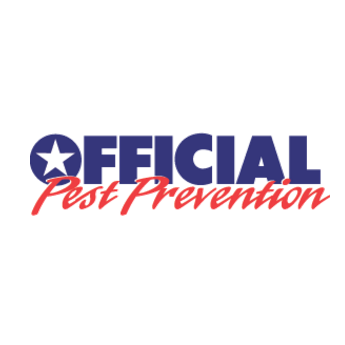 Representatives of Official Pest Prevention began taking calls from surrounding areas and within a year we found ourselves greatly expanding our service territory. By the end of 2000, Official had begun servicing an area that took in a 60 mile radius. Official Pest Prevention went north (Sacramento, Citrus Heights, Roseville, Rocklin, Lincoln), south (Galt, Lodi, Stockton, Manteca, Ripon, Modesto, Tracy), and east (Folsom, Eldorado Hills). The following year, (2001), Official expanded westward to include Davis, Dixon, Vacaville, Fairfield, and Suisun.